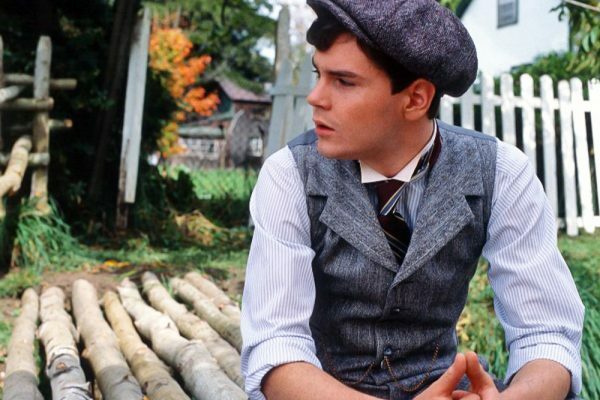 Whether you’re a fan of the books, love the Anne of Green Gables film series, or both, you or someone you know has had a crush on Avonlea dreamboat, Gilbert Blythe. 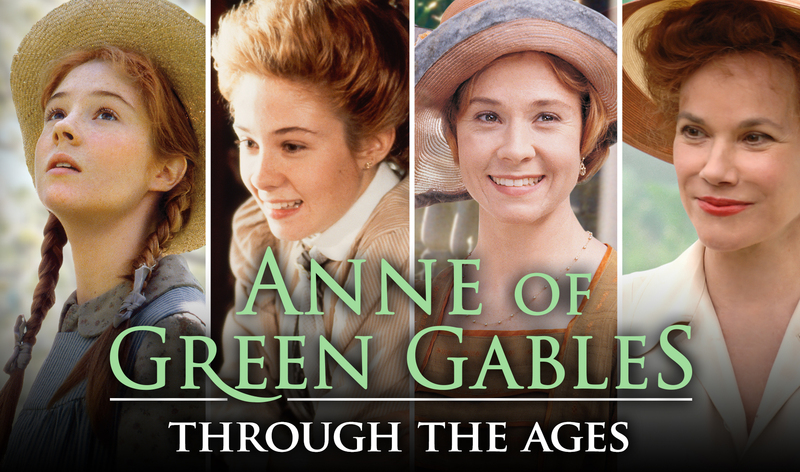 The road to true love was never smooth and this couldn’t more than the case for Anne and Gilbert. They met as kids and fell in love as adults, with Anne always unsure and putting off the relationship. However, Gilbert’s a great catch, with many a fan wishing he was real so they could date him! We pick our three reasons why dating Gilbert would be amazing. Looks aren’t everything, but it’s hard for anyone to deny, even Anne, that Gilbert is good looking. Dark brown hair, and tall, Gilbert is easily defined as classically good looking with boyish charm. Gilbert comes from good stock as his father john Blythe, is also handsome. 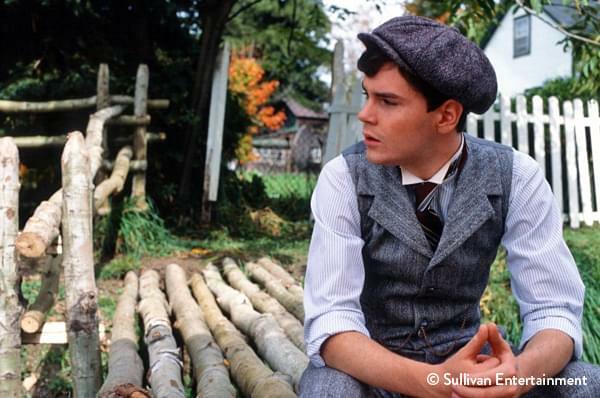 Half the fun of watching the series is watching Gilbert grow from cute boy in Anne of Green Gables, to handsome man in Anne of Green Gables: The Continuing Story. As we already mentioned, good looks aren’t everything and who wouldn’t want to date someone with a healthy ambition like Gilbert? Though he experiences a minor setback when he stays back from school to help his family, once he returns to school he hits the ground running. Constantly competing neck and neck with Anne, he becomes one of the top students in his class. His excellence in school ultimately opens new doors and opportunities, including a teaching career and eventually a career in medicine. Not bad for a small town boy from Avonlea. A person is only as good as their convictions and Gilbert is no exception. Despite getting hit with a slate, Gilbert tries to take the blame for Anne. He apologizes for calling Anne carrots, and endlessly tries to make amends for his hurtful words. To help Anne, he switches jobs with her to work work in Carmody. 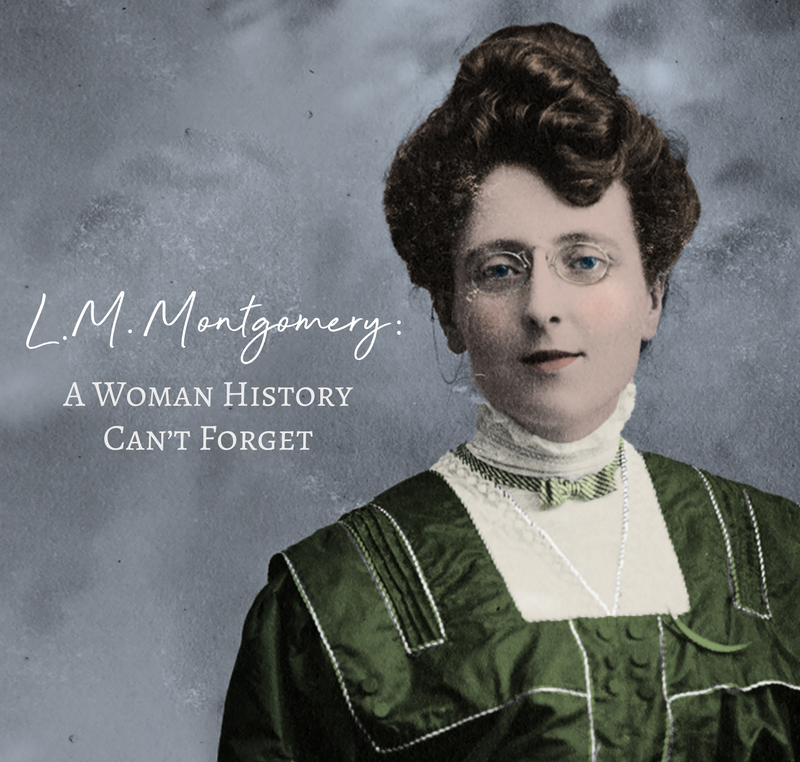 When he sees many soldiers including friends leave to fight in WWI, he becomes a medical officer to help people in need. Whether it’s small gestures like making a needed apology or helping others that show Gilbert always does what’s right. What do you think? Would you date Gilbert? Why or why not? Tell us in the comments! 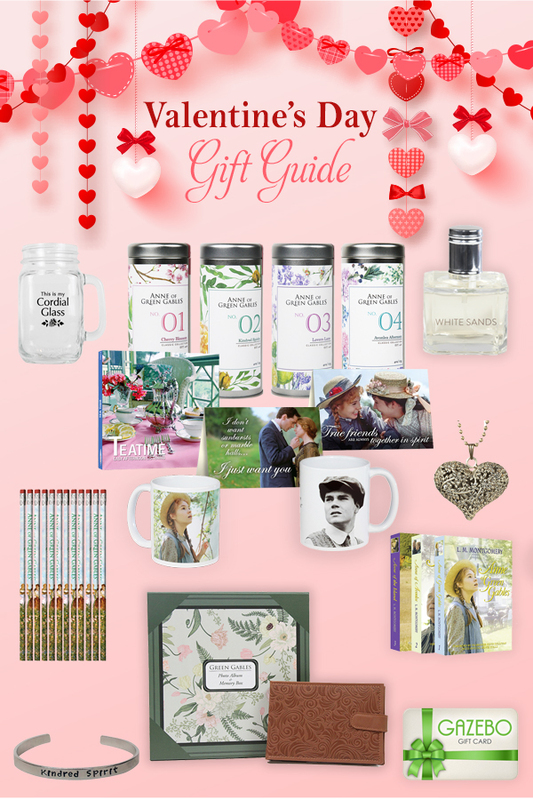 Get your own Gilbert Blythe poster for your wall at new.shopatsullivan.com.